After the big success of Cars, many would be surprised, there aren’t many similar movies out. Well, Mattel wants to change that with a Hot Wheels live-action movie. 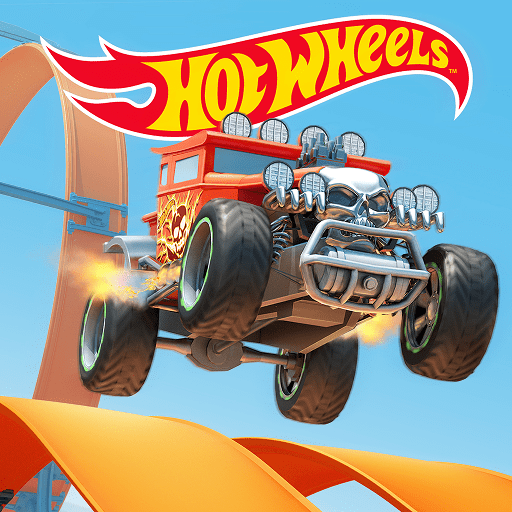 As a result, Mattel is partnering with Warner Bros to develop the Hot Wheels movie. It’s Mattel’s second feature-film after announcing Barbie last year. Mattel hasn’t yet revealed plans for the movie. It’s also not saying a potential release date. For more info check it out Stuffed Party.